Students should reach the school 10 minutes before school timings. The students who report late will not be allowed to enter the school campus and attend classes. Students if absent for a day, proper leave letters are to reach the Class Teacher on the next working day. 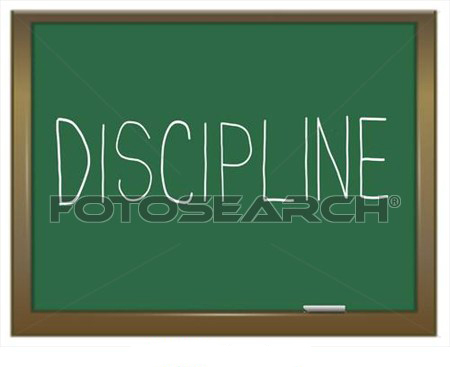 UNIFORM: Students should attend school wearing neat, clean and complete uniform as specified in the school diary. On Friday’s the respective House Colour T-Shirt should be worn. Boys should have a regular neat and trim haircut. Girls who have long hair should comb it neatly into two plaits and use hair bands as specified in the diary. Girls/Boys should not use any kind of ornaments. (Girls can use only small ear rings/studs).